These Fuzzy Legs™ and matching headband are perfect accessories for your pint size sports fan! 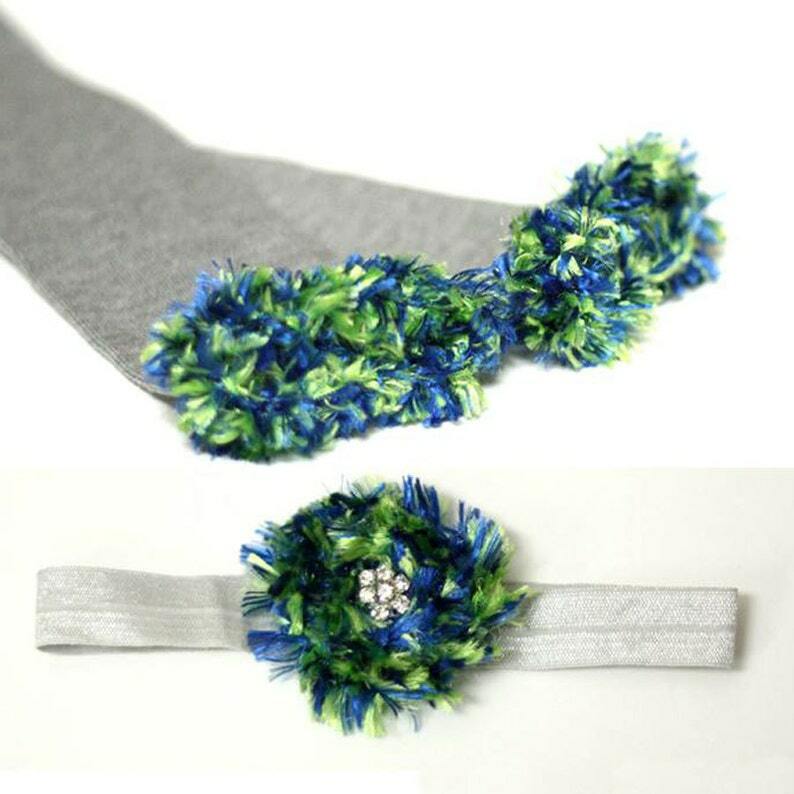 Adorable leg warmers and headband! Fast shipping. Can't wait to give them to our friend's little Seahawk fan. Thank you!